Since this website is still relatively new I thought it would be fun to make a few posts to introduce myself in a little more depth than I have before. This tag is more about my personal life than books, but I have a few bookish get to know me type tags up my sleeve for the near future! Nicknames: I don’t really have any. It’s hard to come up with a nickname for Sarah. Hair length: A couple of inches below my shoulder. That’s actually really short for me! I’ve kept my hair long as far back as I can remember. Best feature: Probably my hair? Braces: Nope! I was one of the lucky few that didn’t need ’em. Tattoos: None, but one day I might get something super, super small. Right or left: I’m a lefty! Holiday: I just had a very American moment where I had to go read someone else’s answer to this question to realize holiday meant vacation here and not, like, Christmas. Anyways, my dad owned a pretty demanding business for most of my childhood so we’d just hit the beach for 4 or 5 days and stay at a campground. The only time I’ve been more than a few hours from home was when I went to D.C. in the 11th grade. So maybe that was my first real holiday? Best Friend: So this is kind of weird but all I can remember is that I had a best friend named Amena in the first grade who was from Pakistan. She was my best friend when 9/11 happened and I remember my mom being worried for her family but obviously I didn’t know why at the time. Other than that I had a few best friends in elementary school that I’m still in touch with today. Award: A medal for the mini-olympics at my gymnastics gym. I started when I was 3! TV shows: I like SO MANY TV SHOWS. So instead of agonizing over picking one, I’ll just list all of them that I can think of: The Office, Criminal Minds, Grey’s Anatomy, Little House on the Prairie, Frontier, The Punisher, Sons of Anarchy, Call the Midwife, Downton Abbey, Army Wives, M*A*S*H, Avatar the Last Airbender and Legends of Korra, Rick and Morty, Peaky Blinders, and Shameless but THERE ARE SO. MANY. MORE. Color: Aqua, but I really like that dusty purple-y lilac color, emerald green, and sapphire blue too. Shop: This is the lamest answer ever but I really like Amazon and Target. 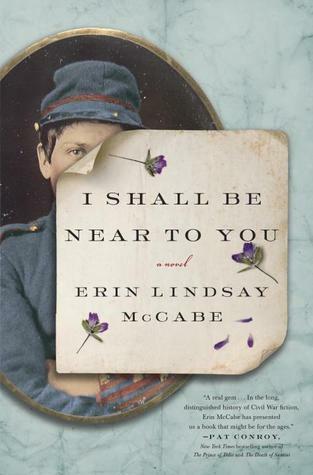 Books: Little House on the Prairie (and anything that has to do with it), Harry Potter (and anything that has to do with it), Code Name Verity, the Love Comes Softly series, Longbourn’s Songbird, anything Nicholas Sparks, and again, SO. MANY. MORE. Shoes: Preferably none. If that isn’t an option, definitely flip flops. Thinking About: The gingerbread house I’m building once I’m done with this post and alllllll the Christmas gifts I still need to make. Want Children: Maybe someday. I’m really drawn to the idea of adoption but I’d be open to having some of my own. Want to be married: Someday, if the right person comes along. 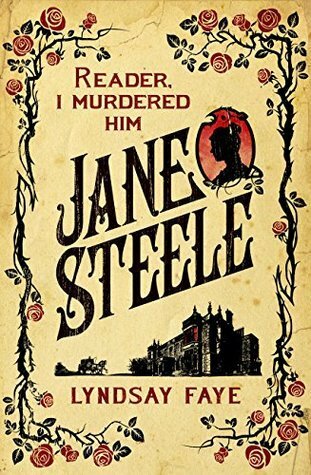 Careers in mind: I’d like to eventually get to the point where I can support myself with my writing, but I’d also like to stay involved with historical interpretation and education. Where you want to live: I love living in North Carolina and I honestly wouldn’t mind staying here for the rest of my life. I would like to move closer to the beach though! God: Yes. I would identify as a Christian if I had to put my religion in a box but I’m pretty open minded about other beliefs. Love at first sight: Not really. Maybe a strong infatuation that can quickly grow into love. Aliens: Yes! It seems pretty ridiculous to assume that we’re the only living beings in the universe. Soul Mates: Yes, both romantic and platonic. Yourself: Of course, but just like everyone else I have my less-confident days. Let me know if you’ve done this tag so I can get to know you too! 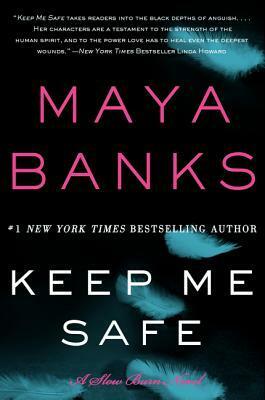 Keep Me Safe by Maya Banks is a thrilling mystery filled with supernatural abilities and a family of hunky brothers. What more could you want? 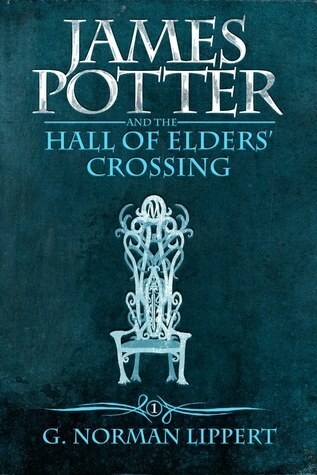 I’m anxiously awaiting the 6th book in the series! 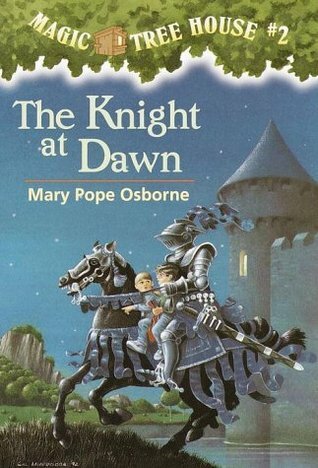 The Knight at Dawn by Mary Pope Osborne is the second book in the Magic Tree House Series. 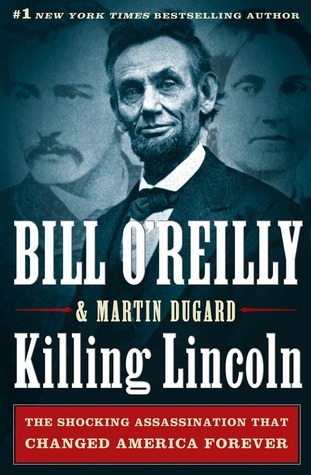 I know this one is pushing it, but I’ve hardly read any books starting with ‘k’! Magic Tree House is a fun read for kids and adults alike, though, and I reread them occasionally. Kira-Kira by Cynthia Kadohata is right up there with Holes when it comes to the best books of my childhood. It centers around an Asian family that moves to Georgia and faces a whole slew of problems, but overcomes them as best they can. Go read it! Remember a few weeks ago when I said that I might not do my annual Book Outlet Black Friday order? Well, here we are. In my defense this is the smallest Book Outlet order I’ve ever made and it’s officially my last book order for a long, long, long time. As usual the entire site was 30% off the already super cheap prices and shipping was free if your order was $35 or more so I decided to pare down my cart until I had right at $35. I think my grand total was $36.36. Here’s what I got! Did you order from Book Outlet this Black Friday? 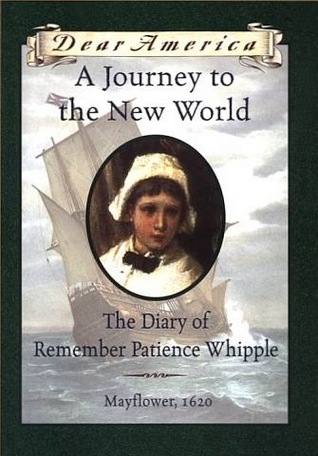 A Journey to the New World: The Diary of Remember Patience Whipple by Kathryn Lasky is another Dear America book centered around the voyage of the Mayflower. 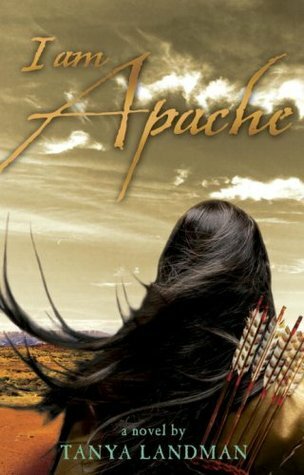 It’s not a topic you see very often in historical fiction and, as always with Dear America, it’s a great read. 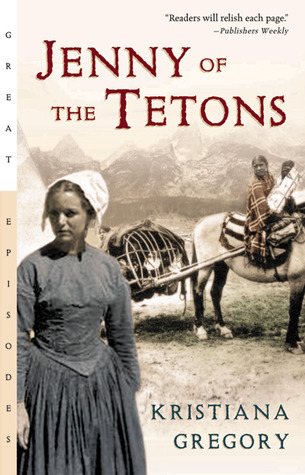 Jenny of the Tetons is a short historical fiction book set in the Grand Teton Mountains in Wyoming. I read this a long time ago, but I remember it packing a big emotional punch. The Journal of C.J. 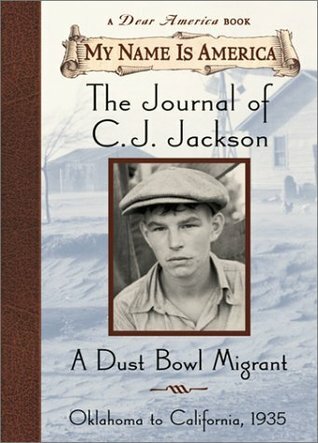 Jackson, A Dust Bowl Migrant by William Durbin is one of the My America books, written to be the male version of Dear America. 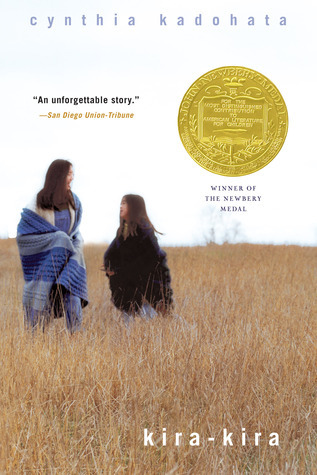 Dust bowl stories are always interesting, and this series is great because a lot of the topics covered from a male perspective are also covered from a female perspective in the Dear America series, so you get the best of both worlds. You heard it here first, folks. I’m officially a NaNoWriMo quitter. A few weeks ago I listed a few reasons that I’d be trying NaNoWriMo for the first time this year, and about a week into the journey I started to realize it might not be the platform for me after all. Turns out I was right. I’m not a fan of NaNoWriMo at all. 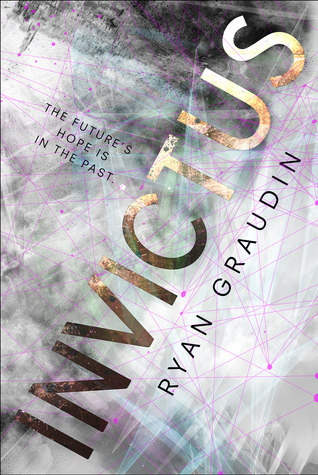 Before I get into why I quit and won’t be back, I don’t think NaNoWriMo is all negative. It’s a great reminder to start the writing project you’ve had in mind forever or finish the one you already have started. And it’s certainly a lesson in consistency and dedication. Even though I won’t be participating next year, I know seeing all the NaNo posts will remind me to get back to the keyboard. I touched on the main reason I decided to stop NaNoWriMo in my Week 1 Update – I’d rather write a clean 50,000 words slowly than a sloppy 50,000 words in a month. Unless you have writing superpowers rivaled only by the greats, then there’s no way you’re writing a good 1,700 words every day. At a certain point (aka day 2) you’re sweating just trying to hit your word count for the day, never mind rereading what you’ve written every few paragraphs or keeping an eye on your sentence structure and grammar. For some people pounding out a quick novel and then spending three times as much effort on editing it is the way to go – there’s absolutely nothing wrong with that – but it’s not my style at all. 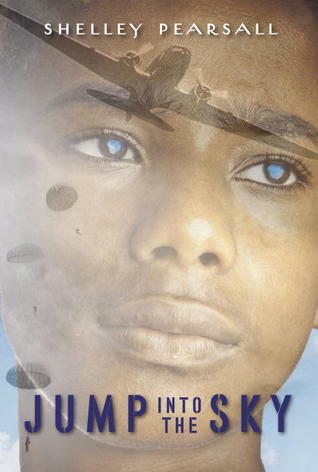 I’d rather do some light editing as I go and only have to do one major round of editing once the book is done. And on a completely different note, November is one of the least convenient months – second only to December – to have to sit down and write nonstop. It’s the start of the busy season at most jobs, the time of year when all the holiday mayhem starts, and when there are SO. MANY. things to do. 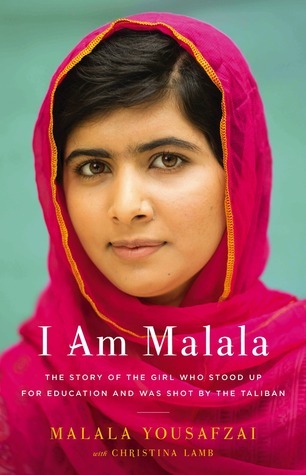 I am Malala by Malala Yousafzai is one of the most relevant and important books of the decade. Malala was shot by the Taliban for standing up for human rights, particularly female education. 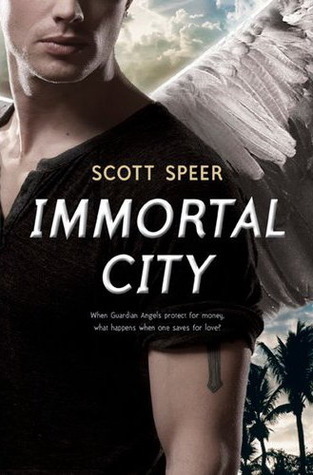 Immortal City by Scott Speer is a book that I read a looooong time ago. It was my Twilight rebound, and although I don’t remember much about the story, I remember that it kept my attention. 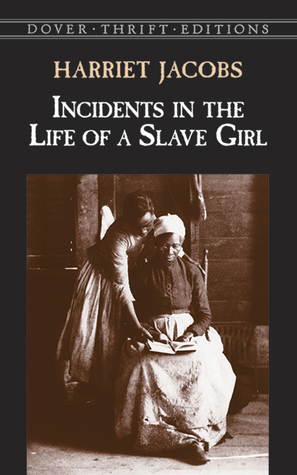 Incidents in the Life of a Slave Girl by Harriet Jacobs is a nonfiction account of Harriet Jacobs’s life as a slave and her escape to freedom. 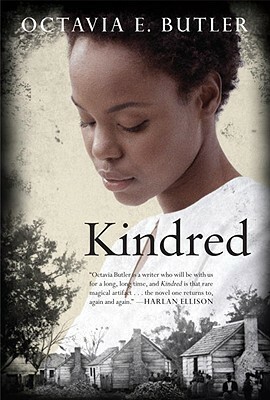 It’s one of the most well-known slave accounts from the period. About two months ago (around the time I was cataloging my books and realizing my book buying habits are far exceeding the time I have to read) I told myself I would buy absolutely no more books until the Bookoutlet Black Friday sale that I do every year. No books checked out from the library, no more ARCs, no trips to my local used books store, NOTHING. 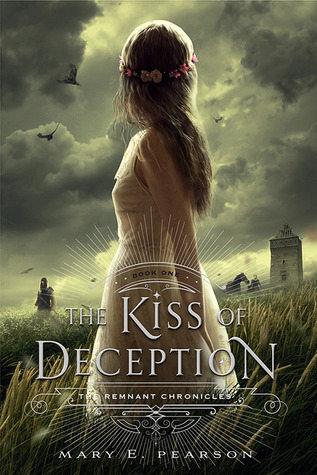 And today I have a book haul for you, so obviously that didn’t work out. A city about an hour away from me has a monthly warehouse book sale where you get to fill up a grocery bag with books for $10. Since I just have soooooo much free time on my hands I decided to drop everything and drive up, and I came home with 10 books – making each a dollar, in case you’re doing the math. 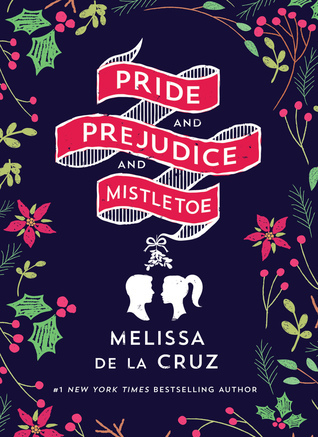 What book have you bought recently?